From Suffragette-inspired stockings to bespoke Christmas cards reminding us of all the “forgotten” things that have happened on 25 December throughout history, here are our picks of this year’s Christmas designs. 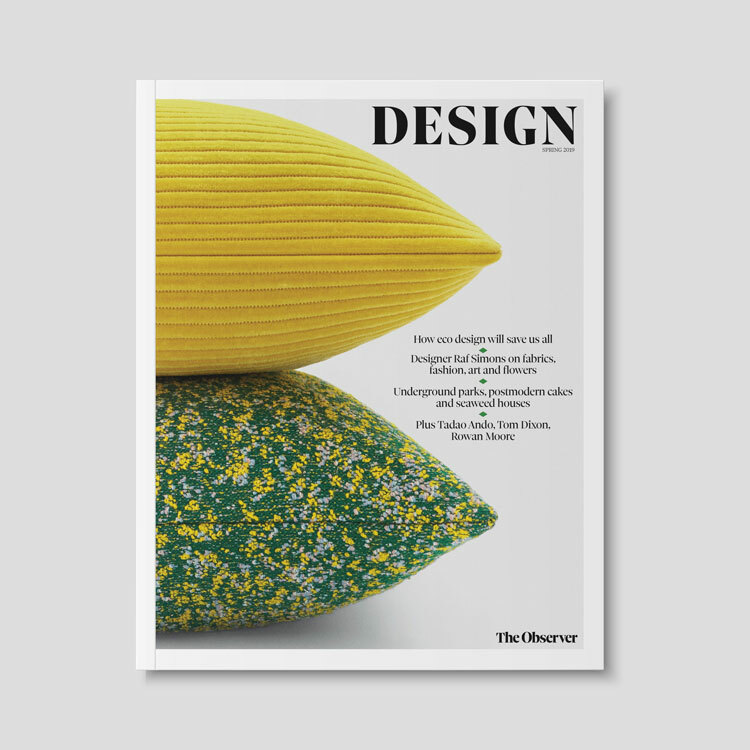 Twelve design studios set out to do some good this year, by creating bespoke wrapping paper in a bid to help the homeless. 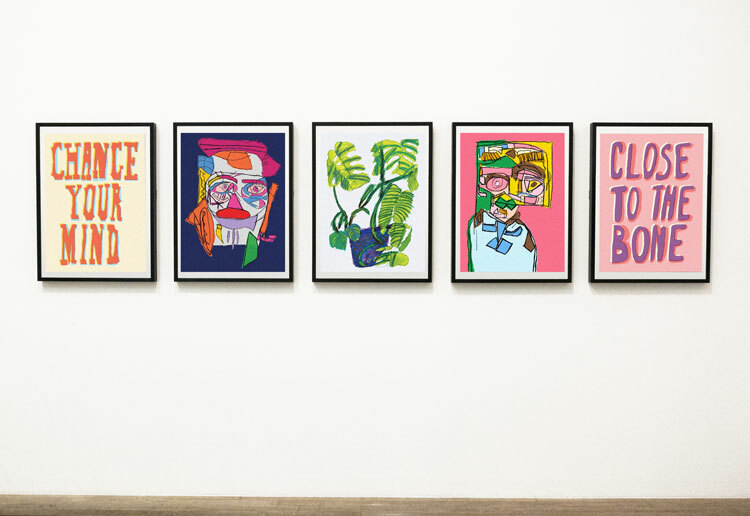 Proceeds from the 12 new prints will go towards helping provide warm clothes for rough sleepers and vulnerable people in the capital, as part of an initiative called Wrap Up London, organised by charity Hands On London, alongside creative network Ask Us For Ideas. 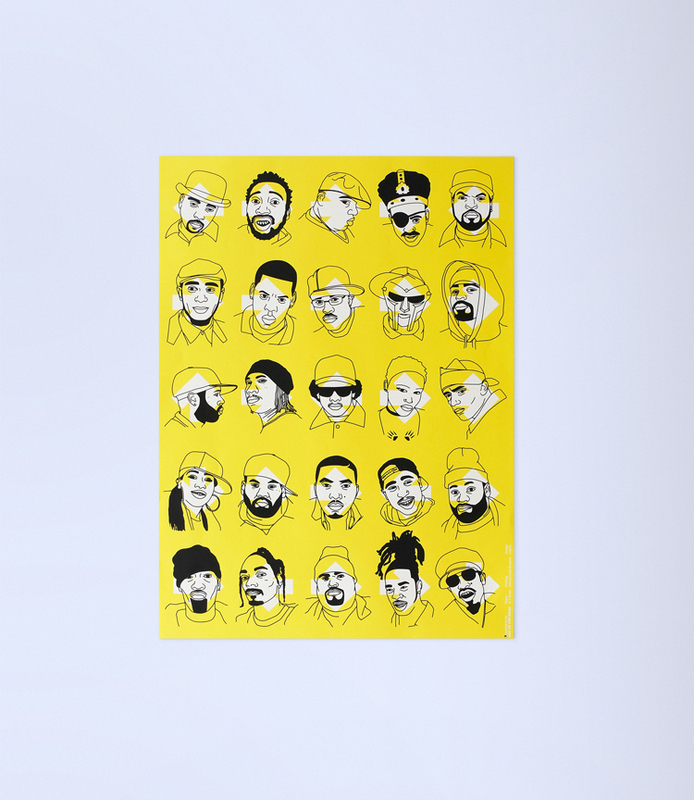 The playful designs by the studios, which appear on “fully recyclable” paper, feature an eclectic range of imagery, from streaky bacon to illustrations of hip hop stars. Read more about the project here. Creative consultancy Music has unveiled a set of festive stockings, which look to capture a “seasonal sense of greed, hope and despair” as we approach the last Christmas before Brexit. 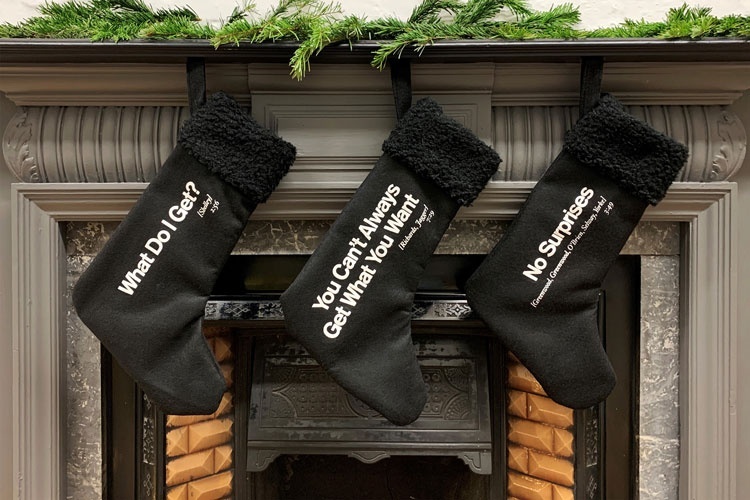 The three satirical, music-inspired stockings each feature a song lyric that the studio feels is fitting to the mood of the time, such as “You can’t always get what you want” by The Rolling Stones. The name of the singers and the length of the song also appears, set out in the style of a bible verse, for example: “Richards, Jagger 7:29”. The studio says that despite the “uncertain” position the UK is in, Music is embracing the festive spirit with some dark humour, and has sent out the stockings to key political players including Theresa May, Jeremy Corbyn, Jacob Rees-Mogg and Boris Johnson. Animation studio Buff Motion has embraced the notion of “giving” this Christmas, by working with illustrators to create animations centred around the theme. From two seagulls sharing some fish in the snow, to friends exchanging gifts, video clips will appear on the studio’s Behance page, with one featured each day in the run-up to Christmas. 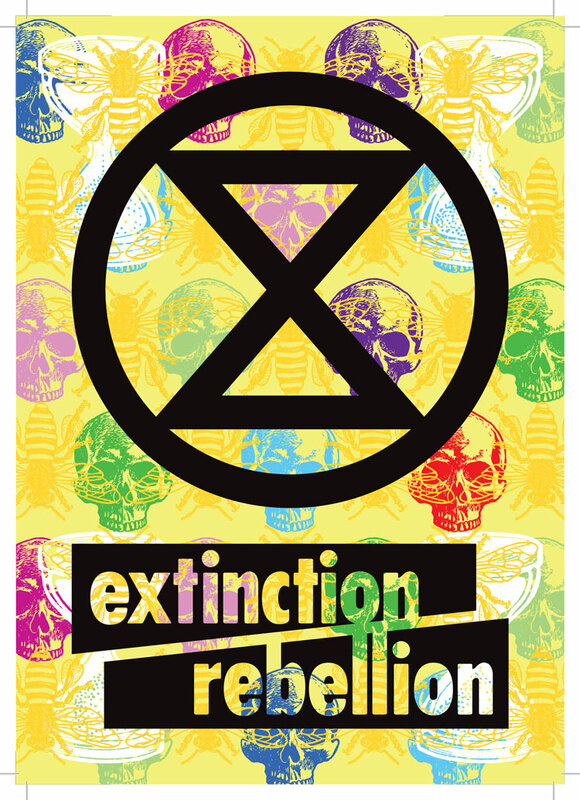 The illustrators, who include Mister Phil, Studio Kidd and Scarlet Cummins, have each selected a charity, and Buff Motion is asking people who enjoy the work to show their support by donating to that designer’s chosen organisation. 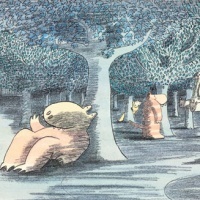 See the full selection of animations here. Here Design has created a festive online advent calendar, filled with products the studio has designed. 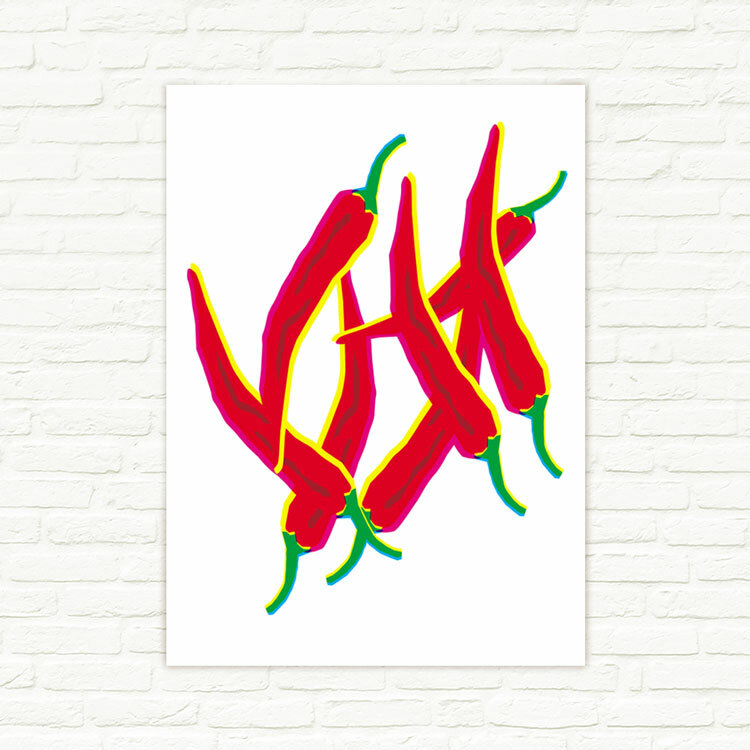 Behind each numbered door, a product is revealed, such as the Grammar of Spice cookbook, a Baby romper suit with a question mark and a brightly-coloured poster print of yellow chilli peppers, as seen in the book An Anarchy of Chillies. Each item comes with a link to where people can buy it. See the online advent calendar here. 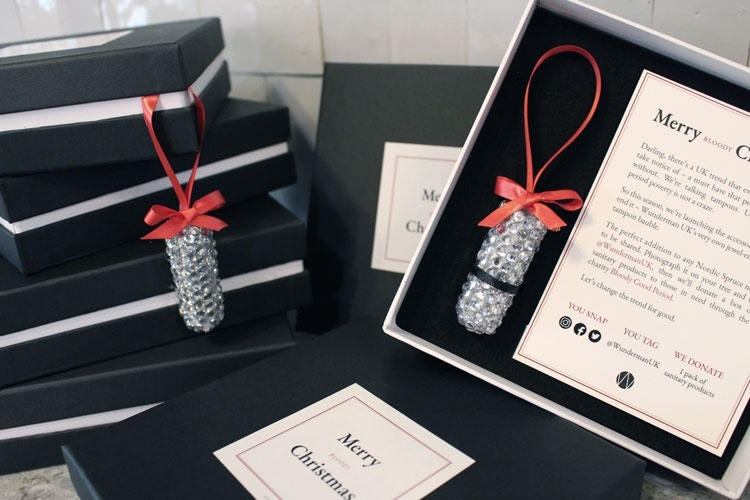 As part of its Merry Bloody Christmas campaign, Wunderman UK will be sending out tampon-inspired Christmas tree decorations, as it joins in the fight against period poverty. Each time a picture of the decoration on a Christmas tree is posted on social media, the digital consultancy says it will donate menstrual products to charity Bloody Good Period (BGP), which aims to provide sanitary items to those who cannot afford them. 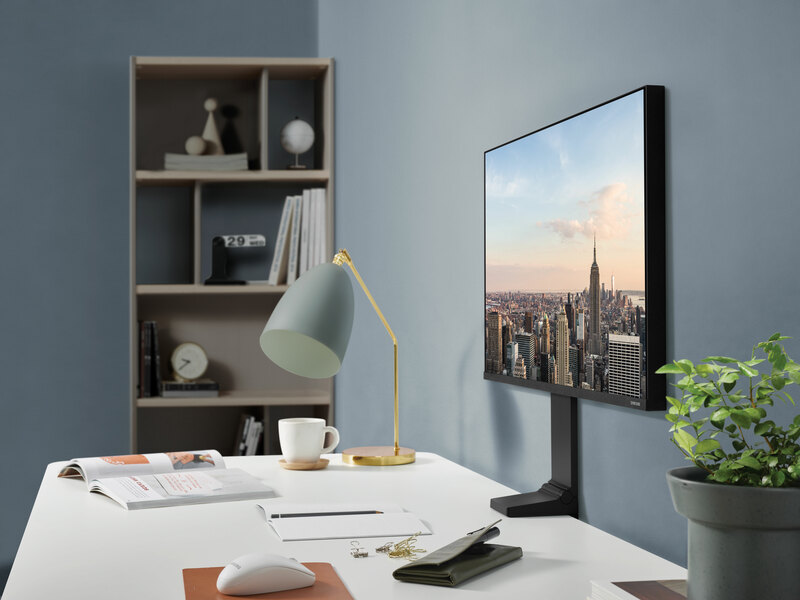 Wunderman UK’s CEO, Pip Hulbert, says that while this campaign may surprise some people, it may be just what is needed to help “break the taboo and take action” on the issue. Experience design studio Lida has set out to remind us of all the things that have happened on 25 December throughout history, which often get overshadowed by Christmas. 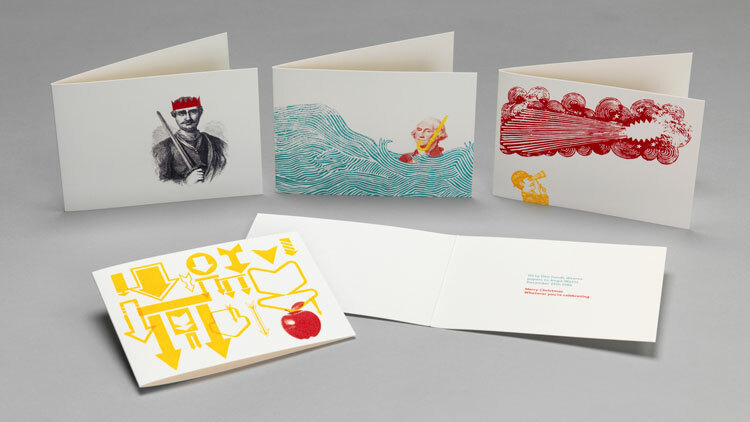 The studio is shining a light on these forgotten anniversaries with a selection of greeting cards inspired by each event, designed by Mark Dickens and Eliot Pavesi at Lida. These include bespoke illustrations of the crowning of William the Conqueror in 1066 and the first sighting of Halley’s Comet in 1682. Each card says inside: “Merry Christmas, whatever you’re celebrating”. On the centenary year of women’s suffrage, Quiet Storm has created a range of stockings highlighting the ongoing battle to close the gender pay gap. The phrase “All I want for Christmas is equal pay” appears on the garments in a nostalgic, cross-stitch style, which the advertising agency says provides a throwback to days when Suffragettes would embroider messages on to their own socks, turning them into campaign tools. 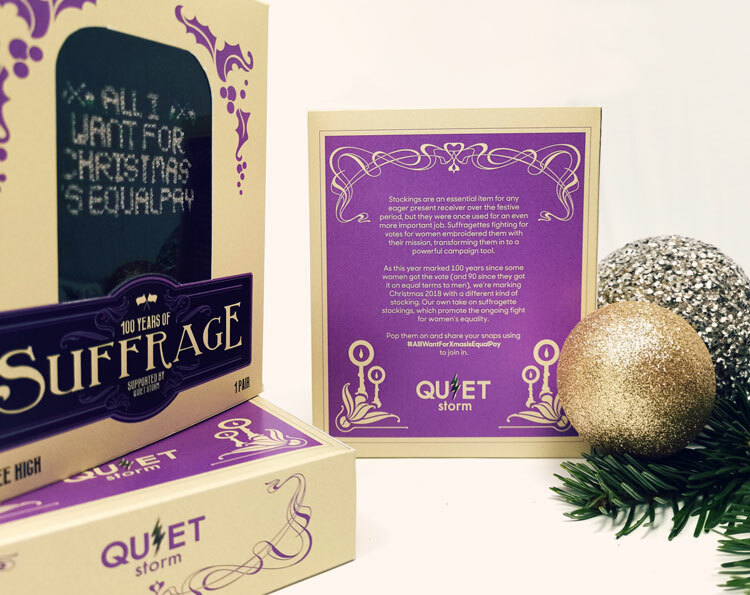 Quiet Storm intends to send stockings to a range of people including MPs, encouraging them to share images of them on social media to raise awareness, and will be donating any profits to women’s rights charity, the Fawcett Society. Design studio Almighty is asking its clients whether they think they belong on the “naughty” or “nice” list this Christmas. 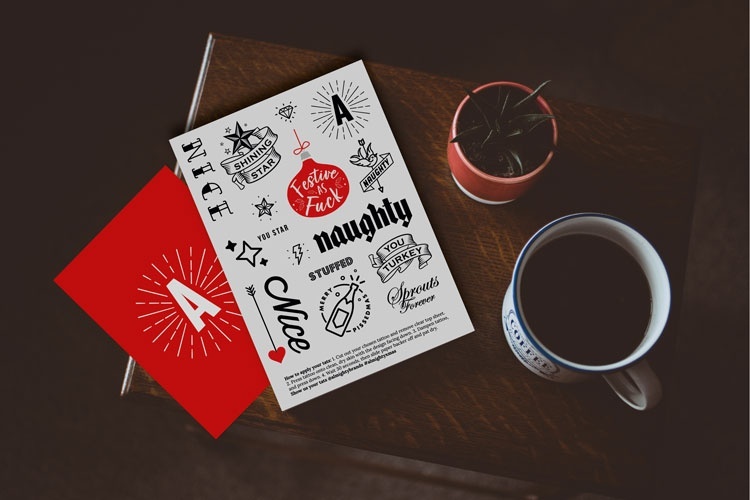 For its festive campaign, the studio has sent out a range of temporary tattoos it has designed, featuring a range of playful slogans, such as “shining star” and “sprouts forever”. The studio is encouraging its clients to choose how they want to express themselves with the tattoos and share photos of their body art on social media.